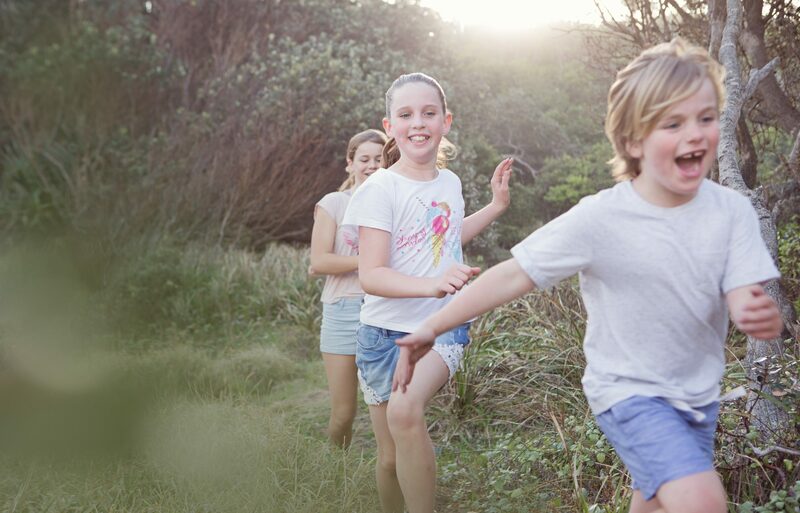 This year has been a big year for Aussie Kids Adventure Camps & yes I know it's only March. We have started our weekend ‘Catch-All’ Camps and we are operating out of three locations. This has a huge positive impact for a lot of families. I've also recently embarked on a research Masters degree and … Continue reading Proof is in the pudding… ok the research. It's time for you and your family to regain some inner peace. It's past mid year and we have all been running this race called life. Waking up on these crisp mornings and jumping out of bed doesn't work for everyone, I understand. So today take some time for yourself, maybe a quiet cup of … Continue reading It’s Time. I've recently decided to study for my Masters in Outdoor Education. It's a big jump with my already busy schedule of two children, camps, casework, tutoring and life in general, but I feel it will be worth it. As such I've been researching and reading as much as I can about Outdoor Education and the … Continue reading I’m going outside, who’s coming?? You’re never too old to go camping, but sorry Mums and Dads our camps are for KIDS ONLY. Other than our experienced and qualified staff, it’s all about the kids! Keep this bit quiet though. The kids will not only have a fantastic time they will also have responsibilities, learn to overcome barriers, be a … Continue reading NOT For Parents! Why Kids love Camp more than their devices. When I ask the kids what they liked best about camp, the most common answer is “Hot chocolate and roasted marshmallows around the campfire”. That’s kids for you I suppose, there is always a few, usually boys, who yell out “ The food”. We make a big effort to provide fulfilling and quality meals for … Continue reading Why Kids love Camp more than their devices. Calling all adventurers, get out of the house these school holidays, give Mum and Dad a break and have an amazing four days.